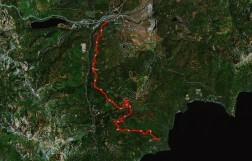 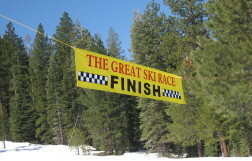 The Great Ski Race® is the main fund raising event for the Tahoe Nordic Search & Rescue Team, a non-profit all-volunteer organization. 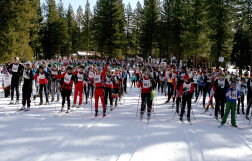 Team members, along with community supporters, organize The Great Ski Race®, which continues to be one of the largest Nordic ski races west of the Mississippi. 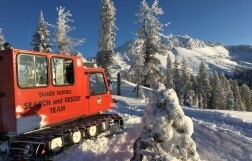 Race proceeds are used primarily to purchase equipment for the Team, and to support winter survival and avalanche education programs sponsored and conducted by the Team.